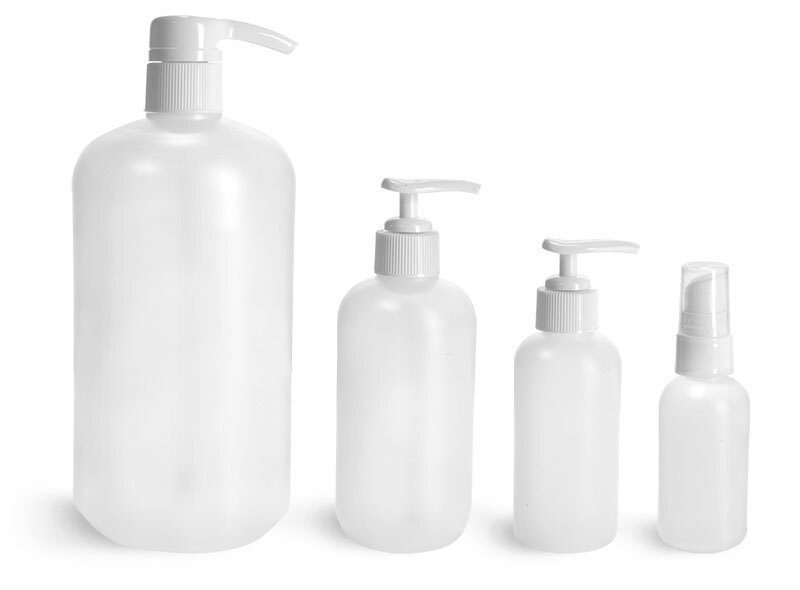 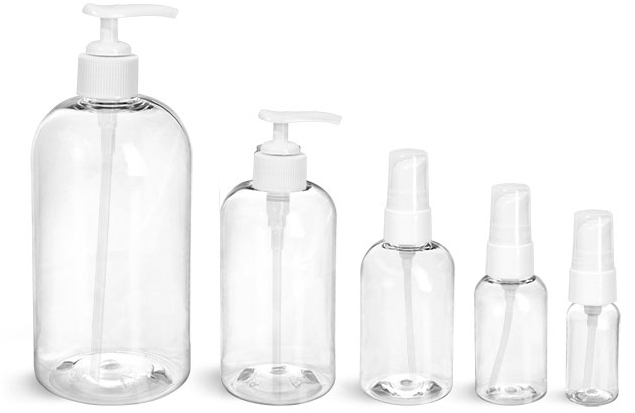 This assortment of clear plastic bottles make for excellent liquid soap dispensers. 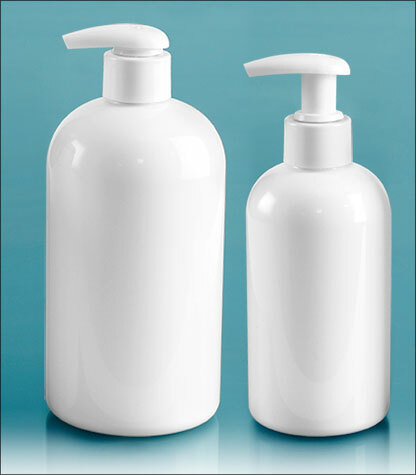 We offer them in varying shapes and sizes including; boston rounds, cosmo rounds and oblong. 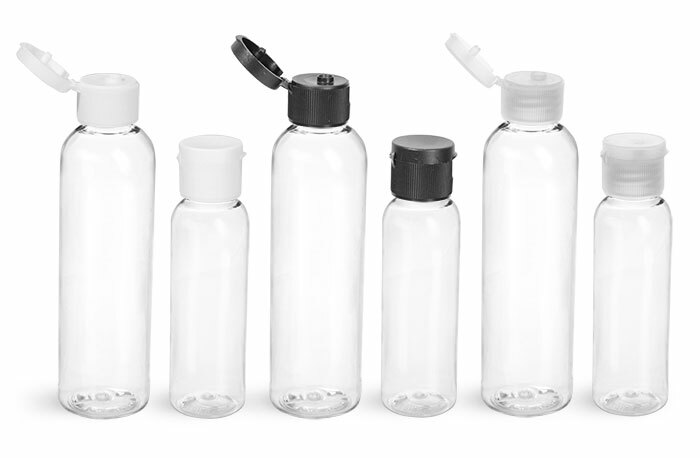 Each bottle is compatible with either push/pull caps, smooth snap caps or pumps. 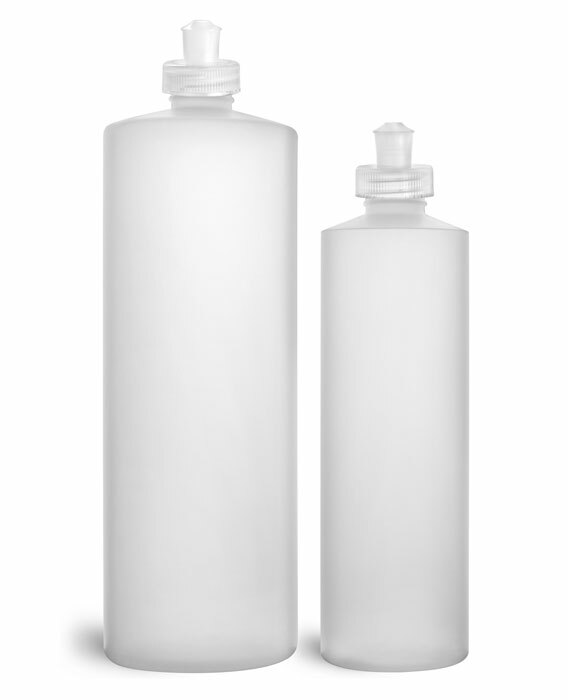 These bottles may be perfect for your liquid dish detergent, homemade dish washing soap, and shampoo and conditioner dispensers. 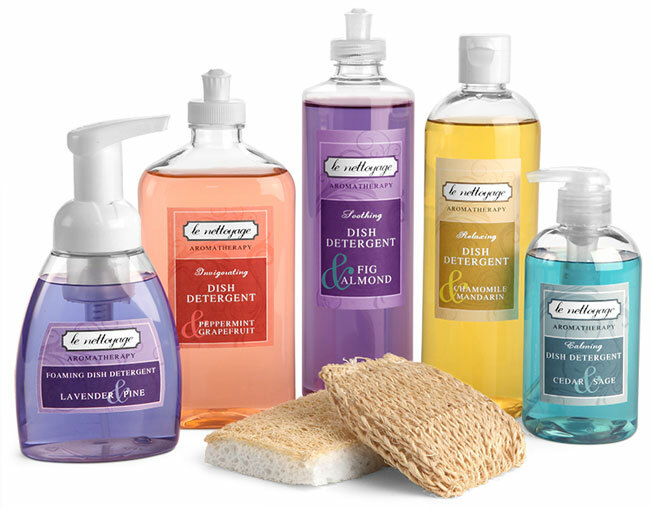 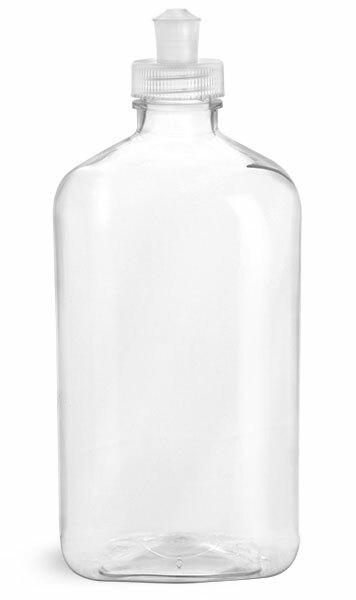 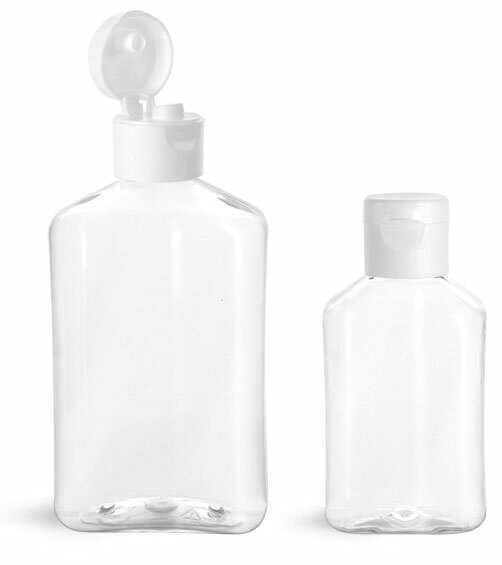 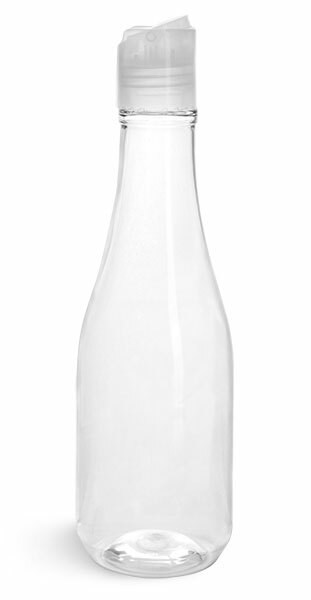 Our contemporary clear bottles are sure to complement the appearance of your product.